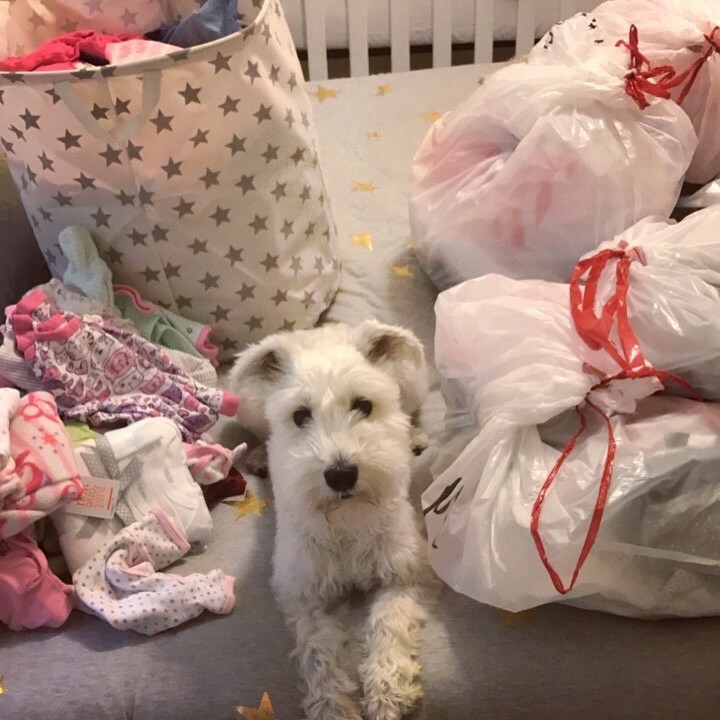 34 weeks is not super early. 27 weeks is super early. 34 week preemies are fully developed just without the extra fat. Personally I wouldn’t fly across the country at 34 weeks. Hi Gretchen, long time reader, first time commenter here! Just wanted to say THANK YOU for your honest, funny, amazing pregnancy updates. 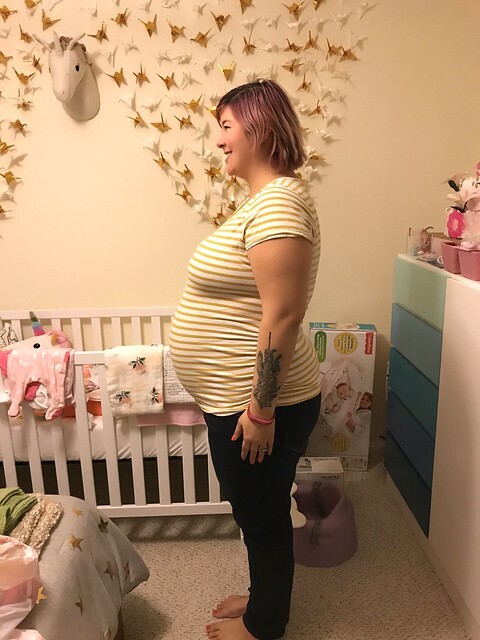 I too am a rainbow-haired plus-size first-time mama, and I’m about 5 weeks behind you (25 weeks yesterday!). 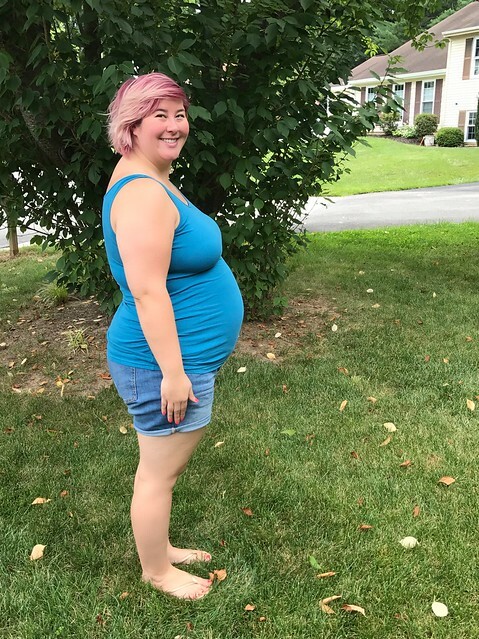 Pregnancy has been a roller coaster for me, especially as a plus size gal, with body image struggles and all the unsolicited advice and silent judgement swirling out there. Your posts have done so much to keep me sane and calm. I look forward to each post, and your descriptions of some of your pregnancy discomforts and medical tests have actually helped me figure out some of my own pregnancy symptoms and gave me the words to use to talk to my doctor about them. You’ve really helped boost my confidence to trust myself and be a proud curvy pregnant lady through whatever surprises my pregnancy brings. I also feel much less alone in the day to day experiences of pregnancy because I can read how you’ve experienced many similar things just a few weeks before me. I really can’t thank you enough for your willingness to be candid about your experience on the internet! 🙂 Warm wishes and good luck for the rest of your pregnancy!